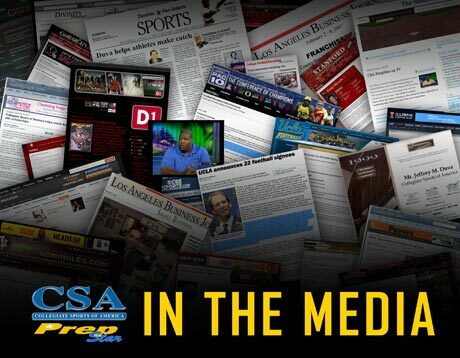 The CSA-Prepstar story really began in 1981 when company founder Jeff Duva launched the nation's first ever recruiting service designed to help high school athletes receive athletic scholarships for college. 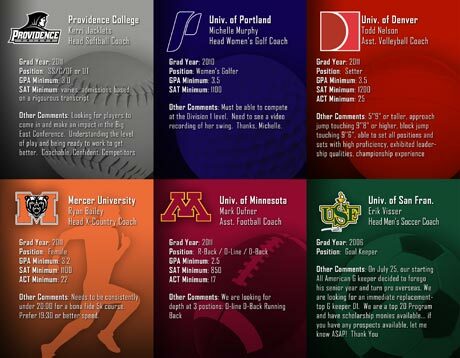 Today, CSA-Prepstar is recognized as the nation's largest and most respected name in the world of college recruiting, having helped thousands of student-athletes over the past 30 years fulfill their dreams of competing in the exciting world of college athletics. 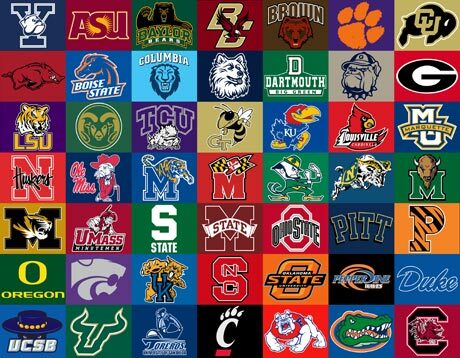 The CSA-Prepstar recruiting network has grown to more than 2,000 colleges and universities nationwide, with more than 30,000 registered college coaches, allowing them to access our exclusive prospect database. 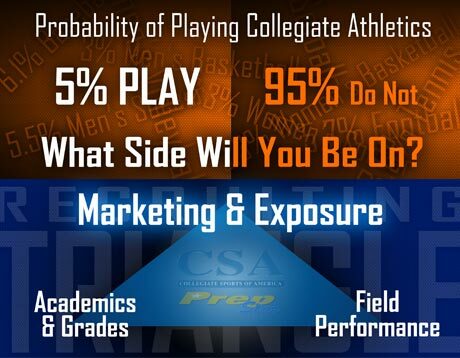 CSA-Prepstar has a greater than 92% success rate in helping qualified college-bound student-athletes obtain athletic scholarships and financial aid for college. 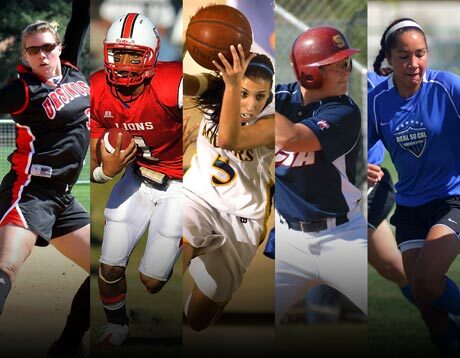 CSA-Prepstar has successfully helped more than 50,000 student-athletes since 1981 live their dreams of going to college and competing in the exciting world of college athletics. 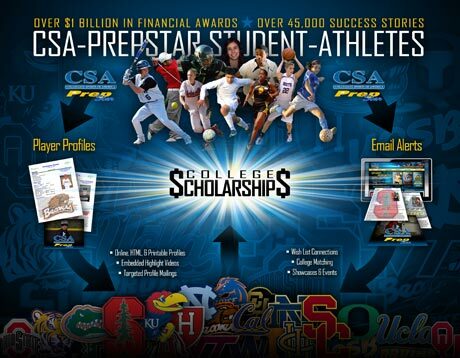 CSA-Prepstar student athletes have received over 1 Billion Dollars in Scholarships and Financial Aid! 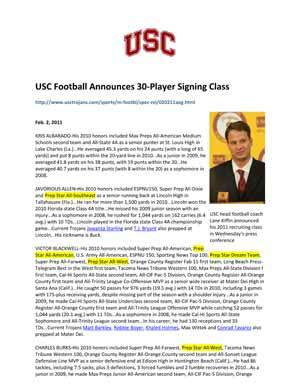 CSA-Prepstar publishes PREPSTAR Magazine and operates Prepstar.com, two of the nation’s top and most respected sources for college recruiting. 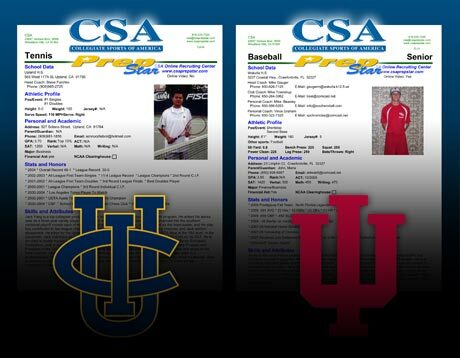 Come join the CSA-Prepstar Scouting Network that include ex-professional athletes, recruiting experts and top sports executives! It is very simple to determine if our business is the right opportunity for you. If you can't overwhelmingly answer YES to all five questions shown below, then CSA-Prepstar is NOT FOR YOU! 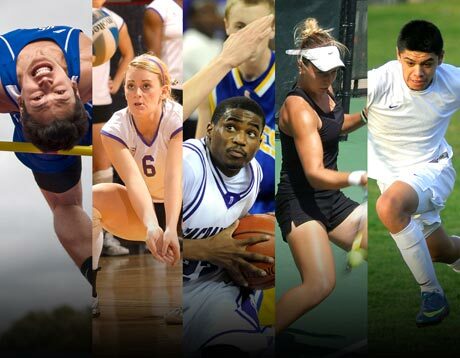 Do you have a passion and love for Sports? Do you enjoy helping others live their dreams and reach their goals? Do you dream of owning your own business and achieving financial freedom and the other benefits that go with business ownership? Do you want to do something in life that you have a real PASSION for, and work in a field that can really make a difference in the lives of so many young people? 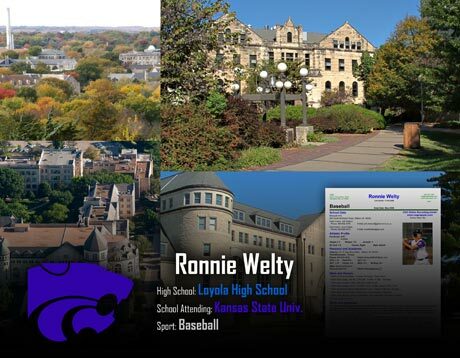 Would you enjoy owning and operating your exclusive territory as an CSA-Prepstar-PrepStgar Area Scout in the exciting world of high school and college athletics? License fee of $18,500 plus applicable territory fees. 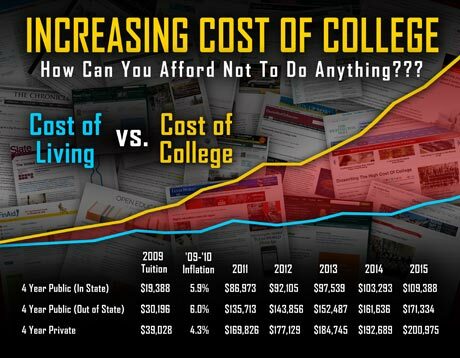 Average investment is $25,000. 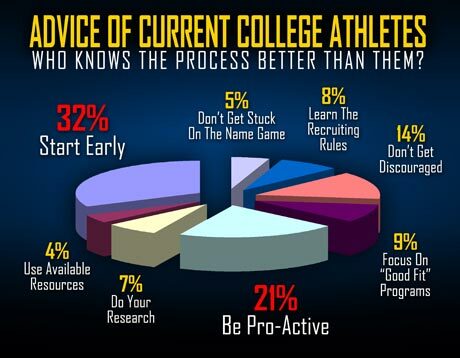 If you just answered YES to all of these questions, then CSA-Prepstar may be the golden opportunity you have been looking for! 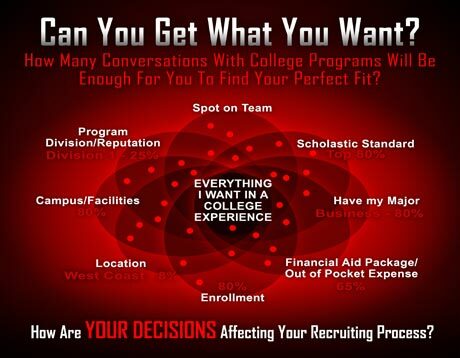 Collegiate Sports of America has been a leader in the college recruiting field since 1981 and over this time CSA-Prepstar has established a proven, time-tested business model that is driven by results. With CSA-Prepstar's proven formula for success, much of the risk of business ownership is removed, allowing you, the business owner to focus on growing your business and increasing your profits! 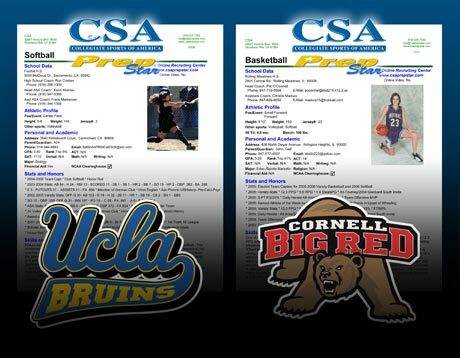 The ability of CSA-Prepstar to help place qualified student-athletes with colleges and universities nationwide is at the very core of our success. 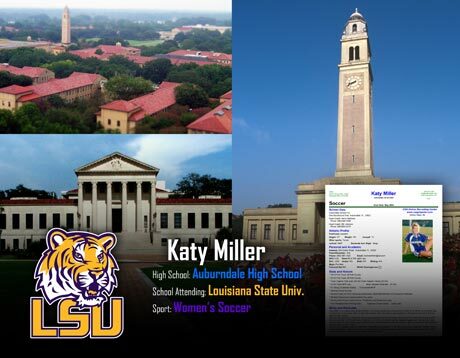 Unlike other "copy-cat" and new start-up businesses that have entered our field, CSA-Prepstar has invested nearly 30 years and millions of dollars in building and developing our vast college recruiting network and unmatched reputation. 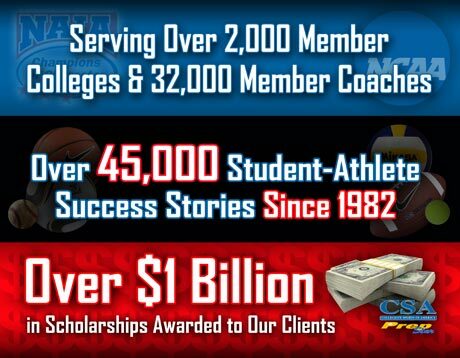 Our proprietary three-pronged exposure program for student-athletes has helped us create more than 50,000 success stories and generated over One Billion Dollars in Athletic Scholarships and Financial Aid for CSA-Prepstar families worldwide! By attending a three day training session at our Corporate Headquarters in Los Angeles or our Regional Office in Tampa, Fl, you will learn everything you need to get started. However, that's just the beginning. Your assigned business coach and team of marketing, purchasing, finance, and IT professionals will guide you with on-going support, monthly huddle calls, continuous training, and national conferences to keep you up on the latest trends and new ways to grow your business. This is the power of franchising! Each new business owner will be given 500 hot leads immediately after their training period. This will allow business owners to start meeting with families and turning an immediate profit! 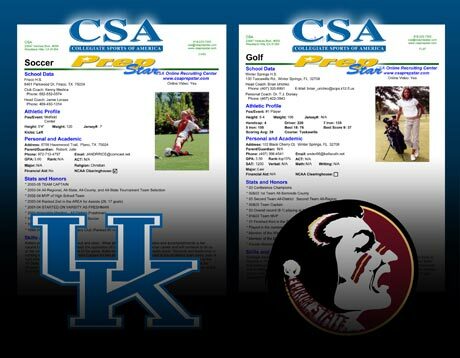 CSA-Prepstar will continue to assist you with lead generation on an ongoing basis. 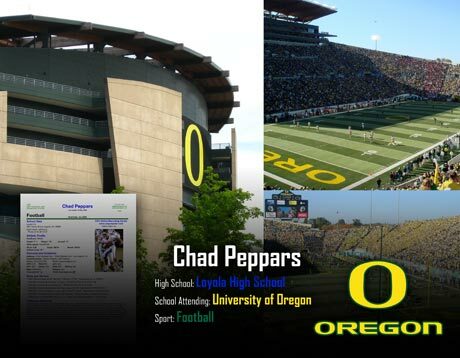 Another great advantage of owning a CSA-Prepstar opportunity is exclusive territory protection. 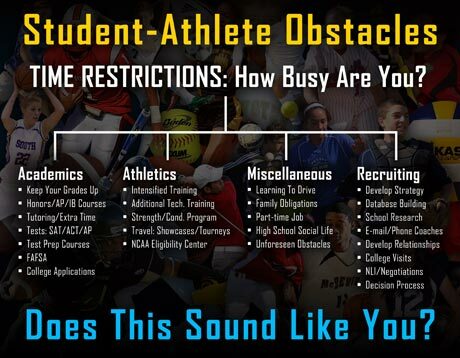 You own the rights to all student-athletes attending schools in your exclusive territory. CSA-Prepstar has built and perfected a proprietary database and software solutions to guarantee the success of CSA-Prepstar business owners and scouts. 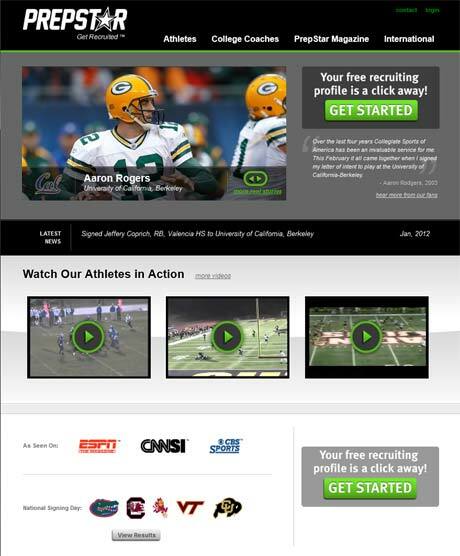 CSA-Prepstar will build your own custom website with recruiting news an highlights for your region. Each business owner will be equipped with a brand new laptop computer that has been fully loaded with all of CSA-Prepstar's software, technology and presentation material. New business owners will also be fully equipped with sales and marketing materials as well as CSA-Prepstar-Pretgar apparel. 50,000 Success Stories and Counting! New business owners will join a company that has over 50,000 success stories and 1 Billion Dollars in scholarship money awarded to its student athletes! 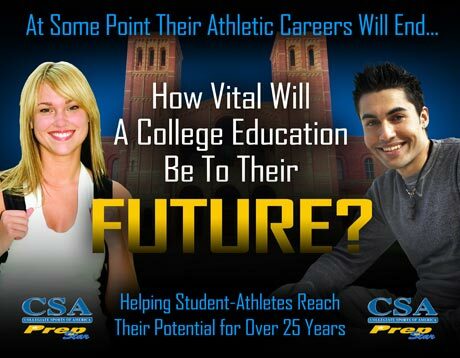 CSA-Prepstar leverages cutting edge technology to reach student athletes and sports fans worldwide! The business sector has been expanding at a faster pace than the overall business sector in recent years. According to the International Franchise Association (IFA), from 2001 to 2005 the output of franchised businesses grew by more than 41 percent, while the economic output of all businesses grew by only 26 percent. By combining business ownership with a well-known brand name, experience and an established franchisor, franchisees and franchisors form a unique, mutually beneficial business relationship. Ease of selling your business when you choose to, due to all of the above. Franchising is a commitment of your time and resources. You need to carefully consider questions such as: What would a typical day be like? Are you cut out to be your own boss? Are you good at delegating / supervising? Do you have the financial resources to live on while the franchise gets off the ground? Can you follow a system? What can Franchising do for You? Franchising means being in business for yourself, but not by yourself. Whether it's accounting and financing, advertising and public relations, personnel management, purchasing, or inventory control, franchisors are there to provide hands on, one-to-one assistance. While franchising does provide opportunities, it does not create miracles. Franchisees combine knowledge and resources with entrepreneurial drive and spirit to form a business relationship unique to franchising. Franchising is a field of expanding economic opportunity in which each and every person can play a part based on talent, initiative, and dedication. 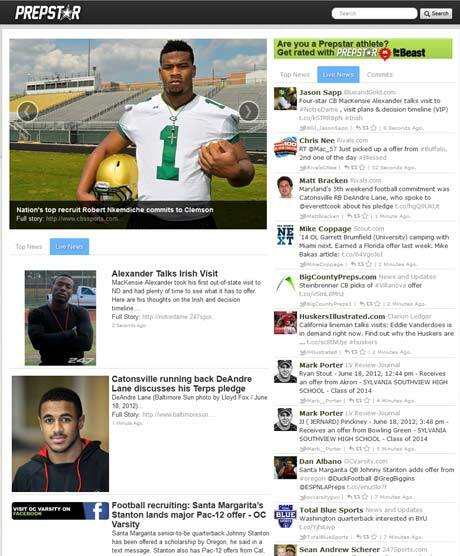 CSA-Prepstar publishes PrepStar Magazine, the nation's #1 college football recruiting magazine. 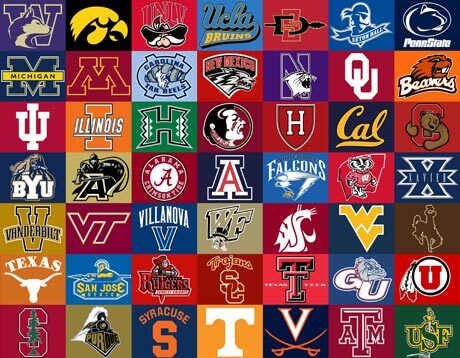 PrepStar is subscribed to by all the major colleges as well as thousands of fans, Sports Information Directors, and media sources nationwide. PrepStar provides the company with tremendous credibility and exposure in the recruiting world, greatly benefiting the efforts of our franchisees, and provides us with a big advantage over the competition. 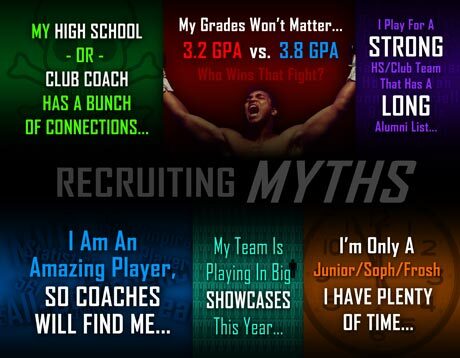 Other "sports resume services" make big claims regarding their position as recruiting experts. 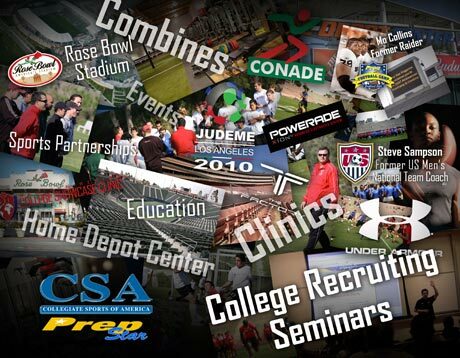 CSA-Prepstar has the credibility when it comes to the world of college recruiting, nobody does it like CSA-Prepstar! Initial Leads and Advertising 500 Area Leads Included! Equipment and Marketing Collateral Computer and Marketing Collateral Included! Training Expenses* 3 Day One-On-One Training Included! ** The Territory Fee varies based upon the amount of territory you purchase. The estimate assumes an average sized territory. The CSA-Prepstar business model gives you the ability to develop multiple locations within your exclusive territory! Because you do not purchase real estate or sign long term leases, you are never tied to any specific location within your territory. We provide you with a customized territory map showing your specific zip codes and boundaries. We will also provide you insight on where to focus your venues and marketing efforts. 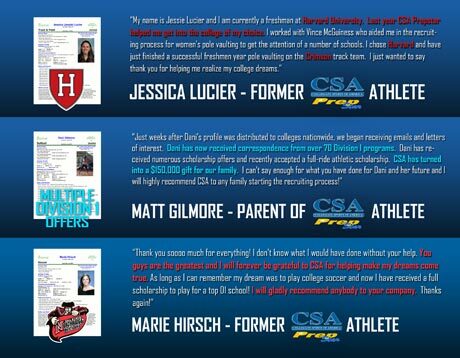 "CSA-Prepstar has been a dream business for me. 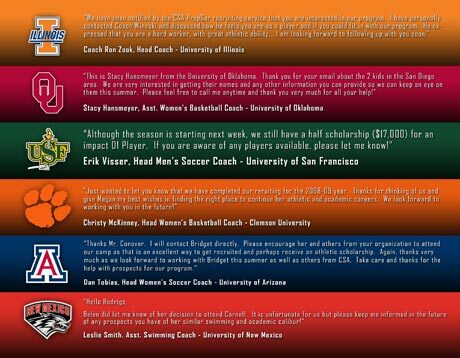 Working in the world of high school and college athletics and helping young athletes reach their college goals is a very exciting and rewarding business to be involved with. My franchise ownership has far exceeded what my expectations were going into the business both on a financial basis and the personal satisfaction I receive from being a CSA-Prepstar Regional Scouting Director!" 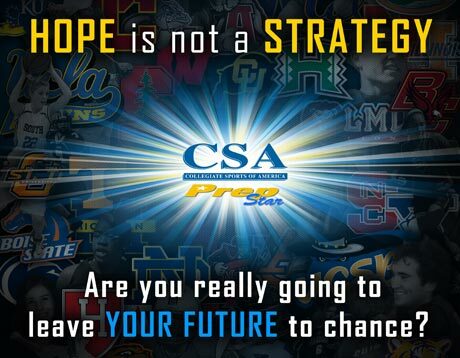 "Joining the CSA-Prepstar team and becoming a franchise owner was an easy decision for me. CSA-Prepstar has provided me a way to enhance my passion for sports related activities and to work closely with young men and women who also share my passion for sports. 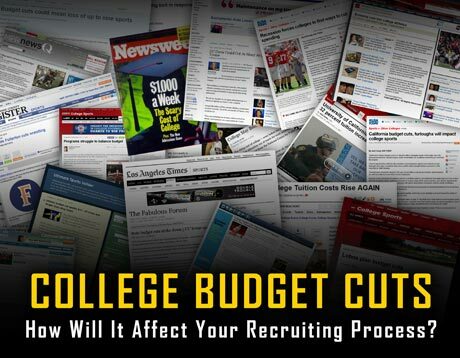 Helping a young student-athlete achieve their dream of competing at the collegiate level along with furthering their education is an extremely gratifying and meaningful way to stay connected to the sporting community. 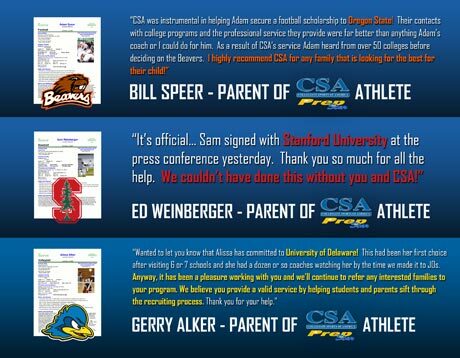 The financial rewards of owning a CSA-Prepstar franchise has also been one of the best investments I have ever made." "Before I purchased my CSA-Prepstar franchise I had considered some other companies that compete with CSA-Prepstar, but there is no doubt in my mind that I joined the winning team. 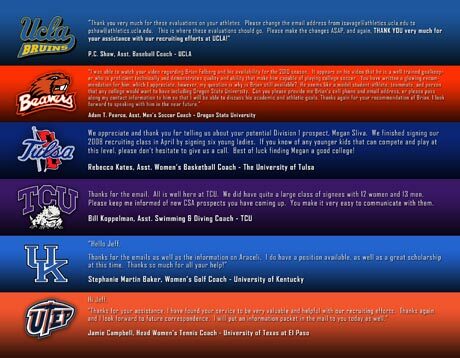 CSA-Prepstar is a very well run and professional organization that has mountains of credibility in the recruiting world. 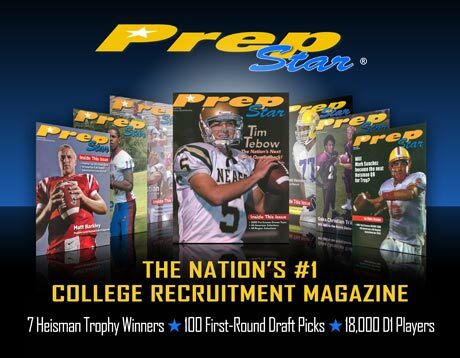 PREPSTAR magazine is by far the best and most recognized recruiting publication in the country and because of CSA-Prepstar's position as the #1 recruiting organization of its kind, I have been able to build a very successful business as a CSA-Prepstar franchise owner. From my initial training to the ongoing support and service from the home office, my experience with CSA-Prepstar has been nothing but positive and one of the best decisions I have ever made." 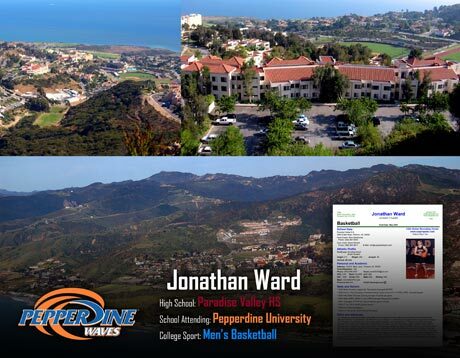 "PrepStar was awesome throughout my entire recruiting process. 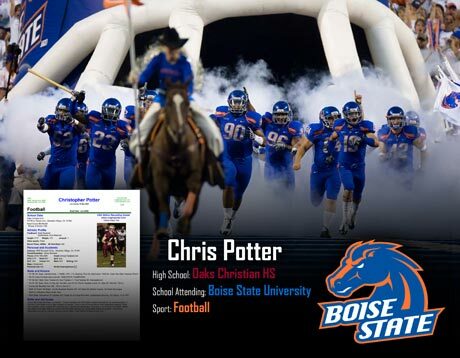 I wouldn't have been able to fulfill my dream of playing D1 football without all of their help and support. 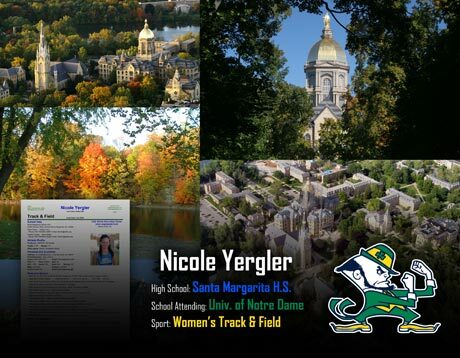 Signing with Notre Dame was the happiest day of my life!" 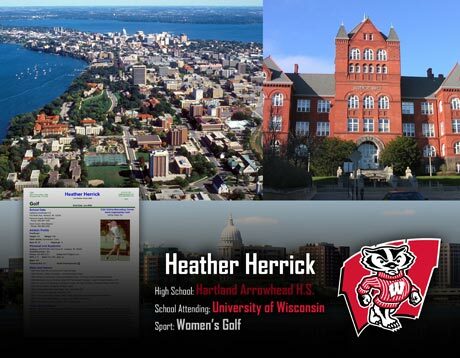 "Over the last four years Collegiate Sports of America has been an invaluable service for me. 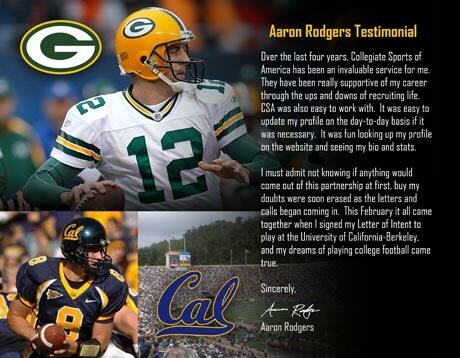 This February it all came together when I signed my letter of intent to play at the University of California-Berkeley." "We wanted to thank you in writing for the outstanding effort you put in to helping our son, Nick Isham, during the recruiting process. We had no idea how this process really went and you were there to explain it and help us through. Your personal support, guidance and insight into wending our way through his senior year of recruiting to college programs nationwide was invaluable. 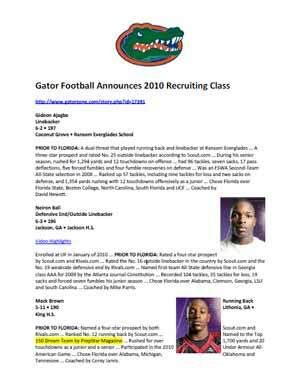 You were of great value making known all his top-notch skills, accolades and achievements as a high level football prospect. You were instrumental in Nick landing his football scholarship to Louisiana Tech where he has the chance to be a 4-year starter with a spectacular coaching staff. For that we are sincerely grateful. 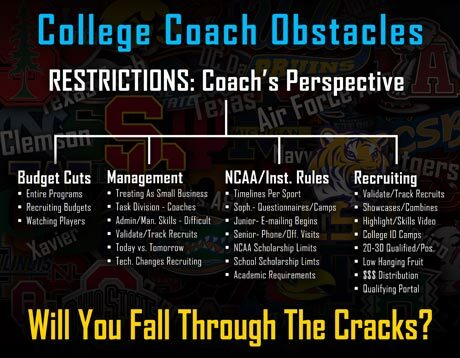 We would recommend you to any family looking for additional guidance during this most exciting and stressful part of high school/college athletics. Thanks again for your excellent work and support." 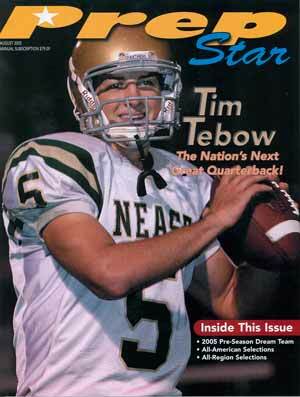 "I'm writing to let you know how much I appreciate all you did to help Nelson in the recruiting process. 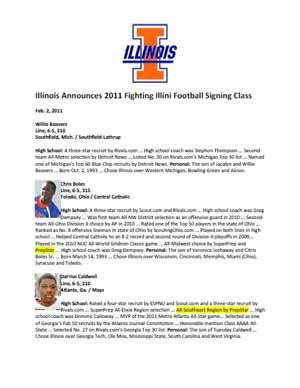 You guys were able to identify his talent and objectively relay his abilities as a football prospect to top college programs nationwide. Going into Nelson's senior year I had no idea how complex was going to be but your assistance proved to be invaluable to helping Nelson land a football scholarship with the Buffs. 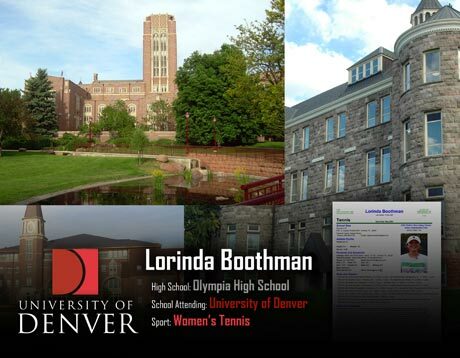 I highly recommend your services to any family looking to create the best possible college opportunities for their son or daughter." "Just weeks after Dani's profile was distributed to colleges nationwide, we began receiving emails and letters of interest. Dani has now received correspondence from over 70 Division I programs. Dani has received numerous scholarship offers and recently accepted a full-ride athletic scholarship to Oregon State. PrepStar has turned into a $150,000 gift for our family. I can't say enough for what you have done for Dani and her future and I highly recommend PrepStar to any family that is looking for the very best for their child." "I wanted to let you know that Jessica has recently committed to Jacksonville University. Thank you so much for the great help you gave Jessica and myself in educating us about the recruitment process." Please complete the following form in it's entirety. All fields are required. The more detailed your responses, the better we can get a picture of you, your interests, your background and your needs. What type of sales/business background do you have? Have you ever owned or run your own business? What type of interest or background in sports do you have? How much time per week would you put into your new business? What level of income are you looking to make? What level of investment are you able to make in a new business venture? 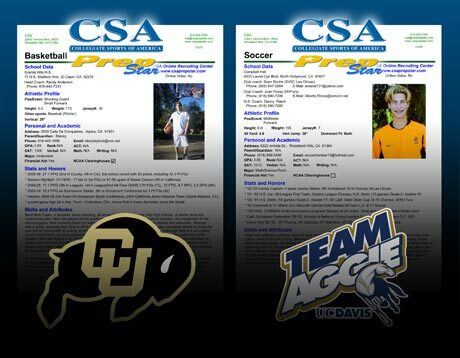 How did you hear about CSA-Prepstar? 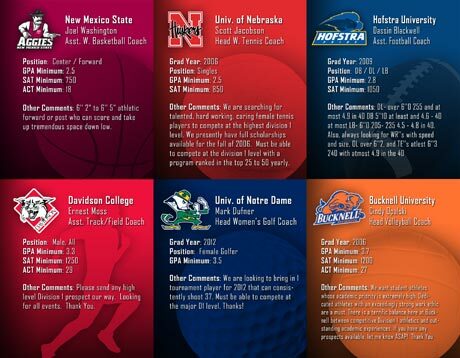 Copyright © 2011 Collegiate Sports of America, Inc.